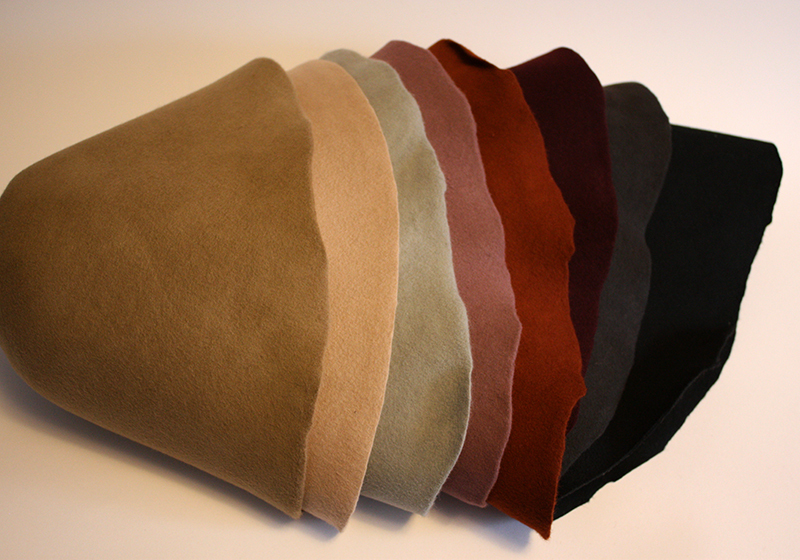 Cap fabric from our baseball cap manufacturer, hat material from China cap factory. your own color-fabric-cap come out to you then! 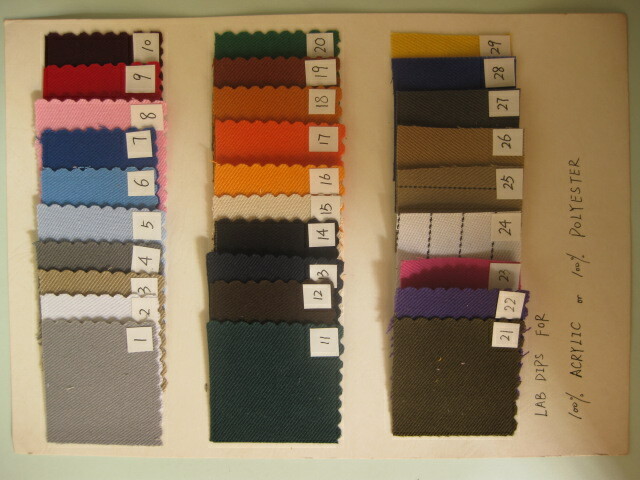 elastic cotton twill, and some special funtional fabric as you wantted.